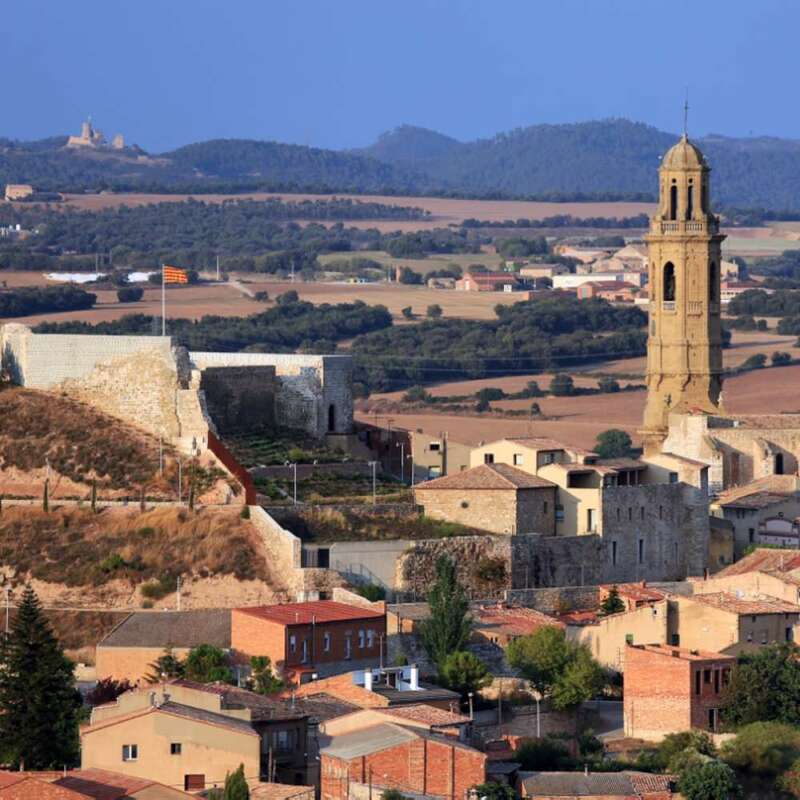 Anoia is all about diversity. 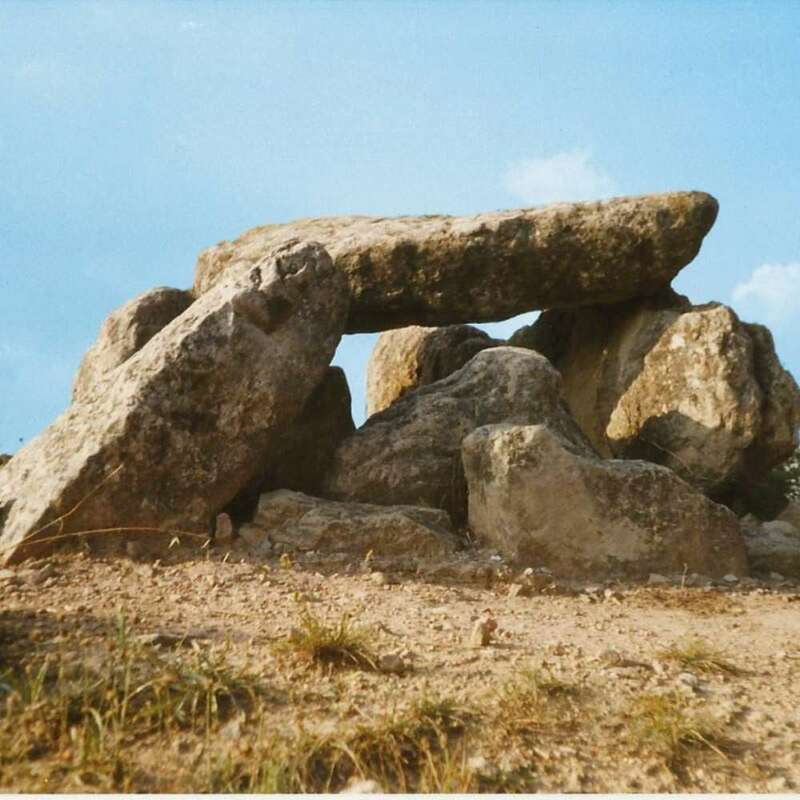 This is what gives it such a distinctive character and makes it such an interesting place to visit. 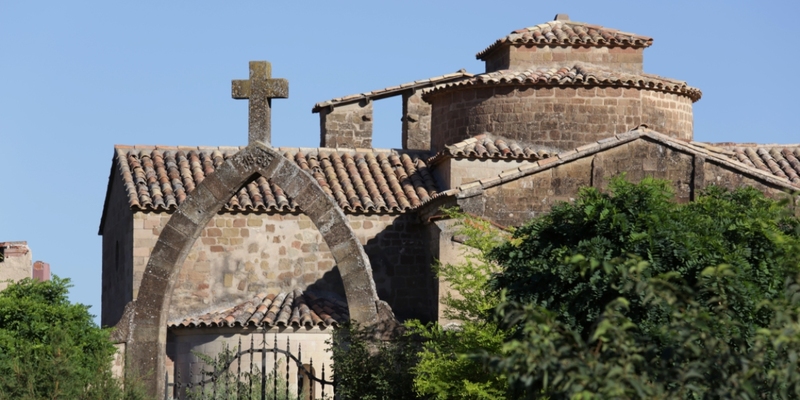 Visitors looking for an experience that offers something different, based on culture, heritage, active tourism, great cuisine, superb accommodation and top quality artisian products, will find a warm welcome in Anoia, amid a landscape full of beauty spots. 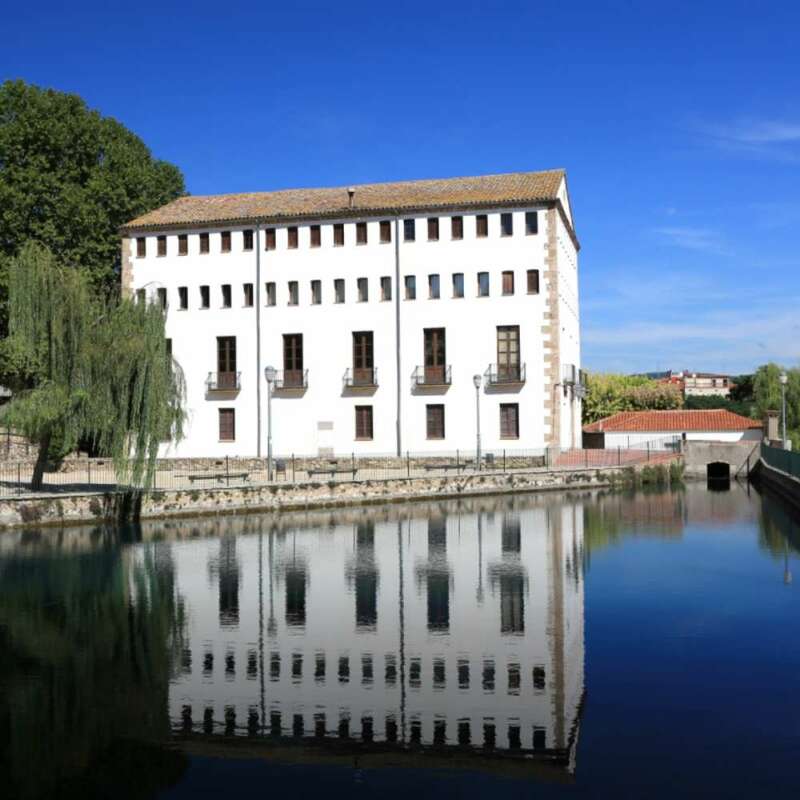 The Igualada Leather Museum and County Museum of Anoia is housed in two buildings of great symbolic value for Igualada’s industrial history, mainly based on the manufacture of wool and leather. 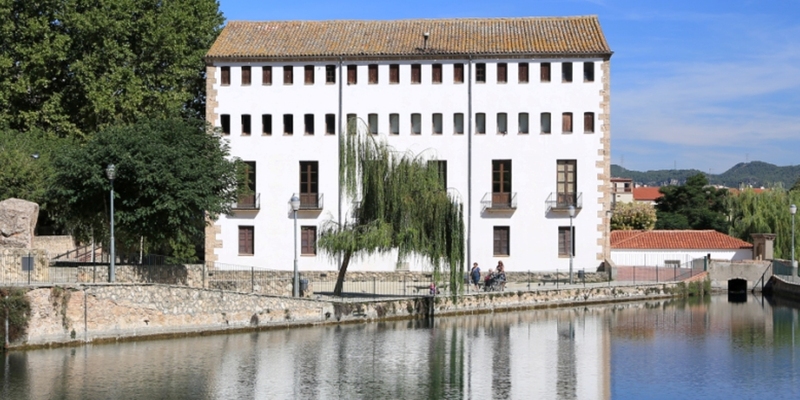 Capellades Museum and Paper Mill is housed in an 18th century paper mill called “Molí de la Vila”, a building with a surface area of 2,200 m2, composed of four storeys and a basement. 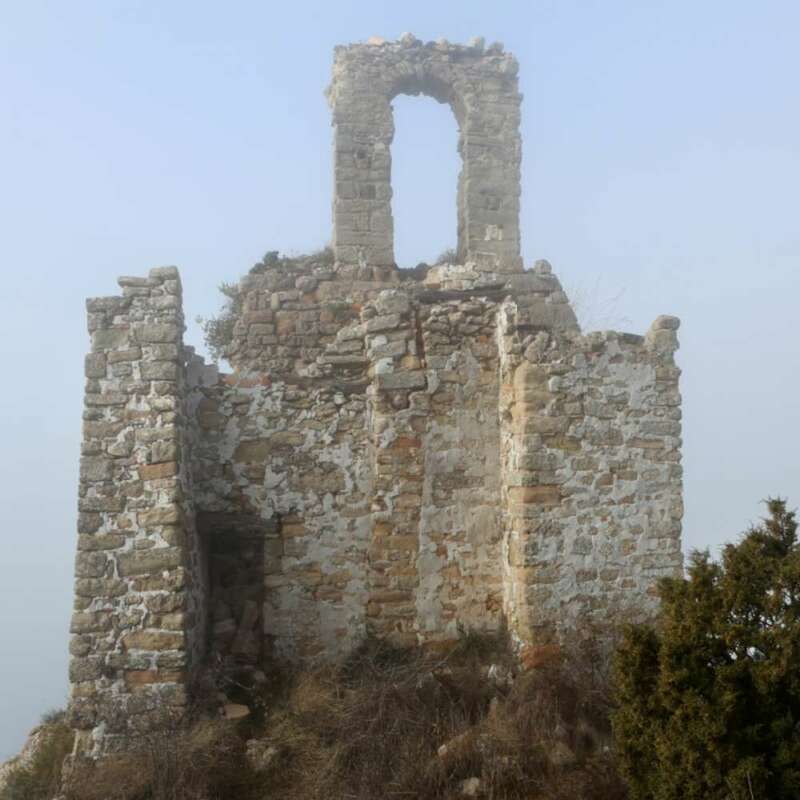 During the spring of 1938, troops of the 18th Army Corps arrived in Pujalt to set up what would become the training camp of this Popular Army Corps. 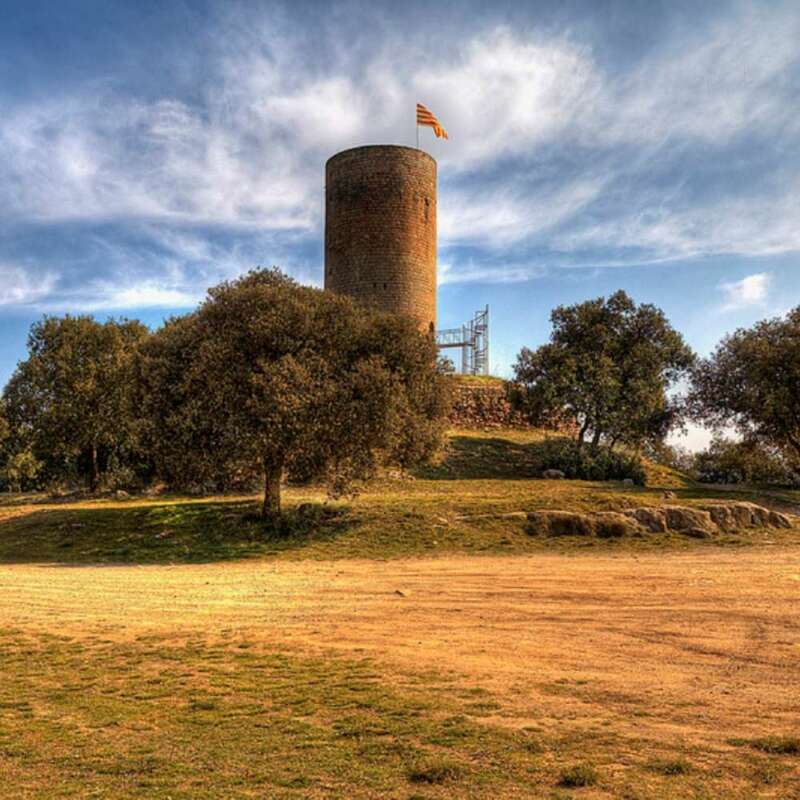 The choice of this site was also due to the proximity of a water source and good transport infrastructures, such as the road from Cervera to Calaf. 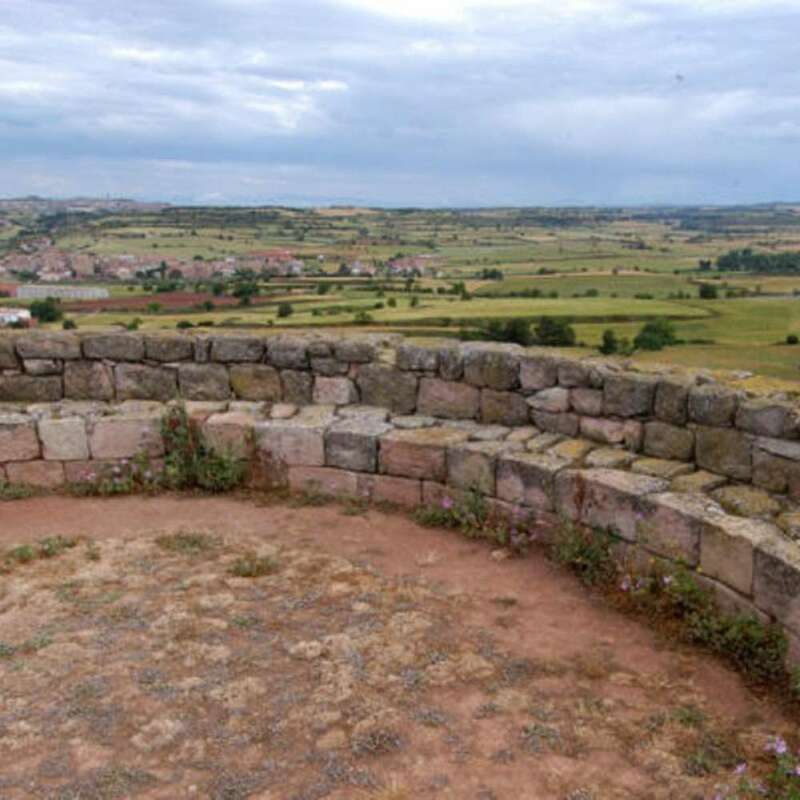 Pujalt was situated halfway between the front (60 km) and the large cities of the Catalan rearguard. 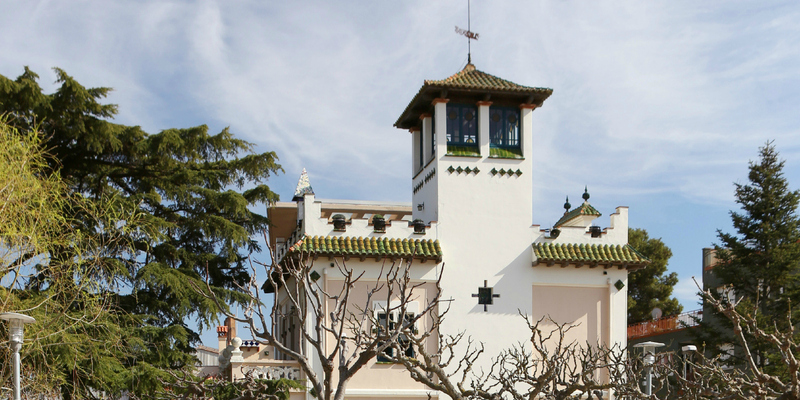 The museum boasts an impressive collection of miniature trains from many periods and countries. 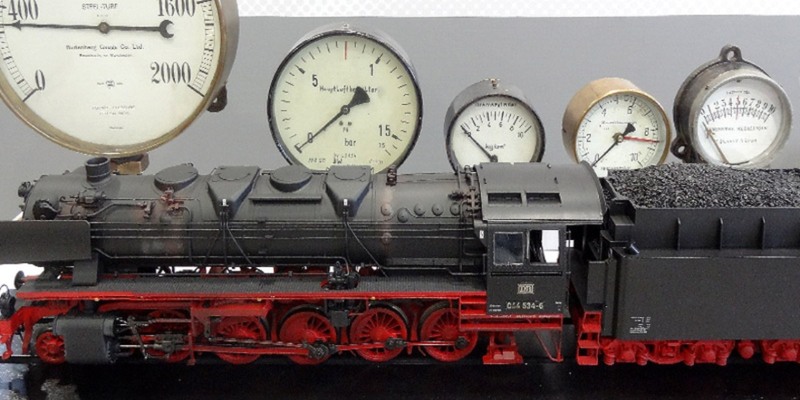 What is more, it displays a series of real railway items, such as lamps, hats, stock certificates of railway companies, builder plates and much more. 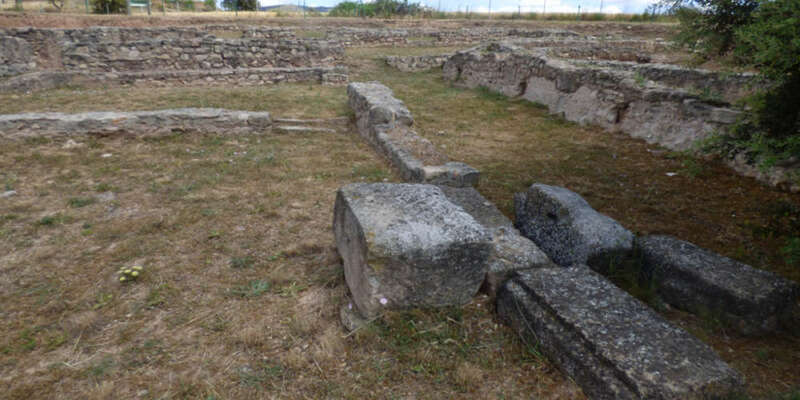 1972 saw the start of a series of archaeological excavations in Prats de Rei that resulted in the discovery of an Iberian settlement, Iltirkes, and the confirmation of the existence of the Roman town of Sigarra. 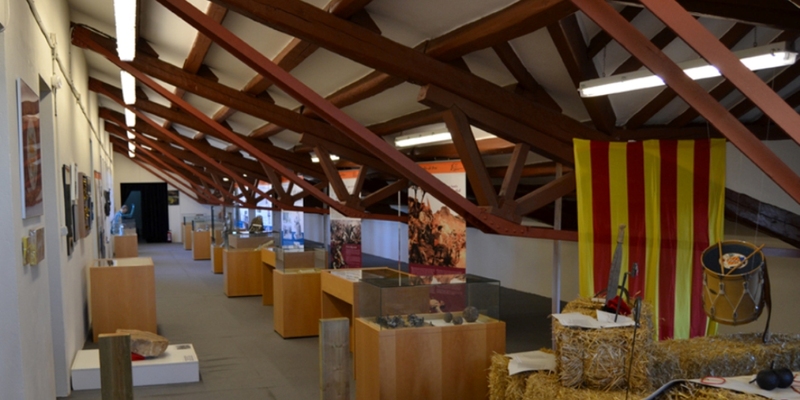 The Josep Castellà Real Municipal Museum exhibits all the materials recovered from the archaeological excavations carried out between 1972 and 1975, as well as from subsequent excavations. 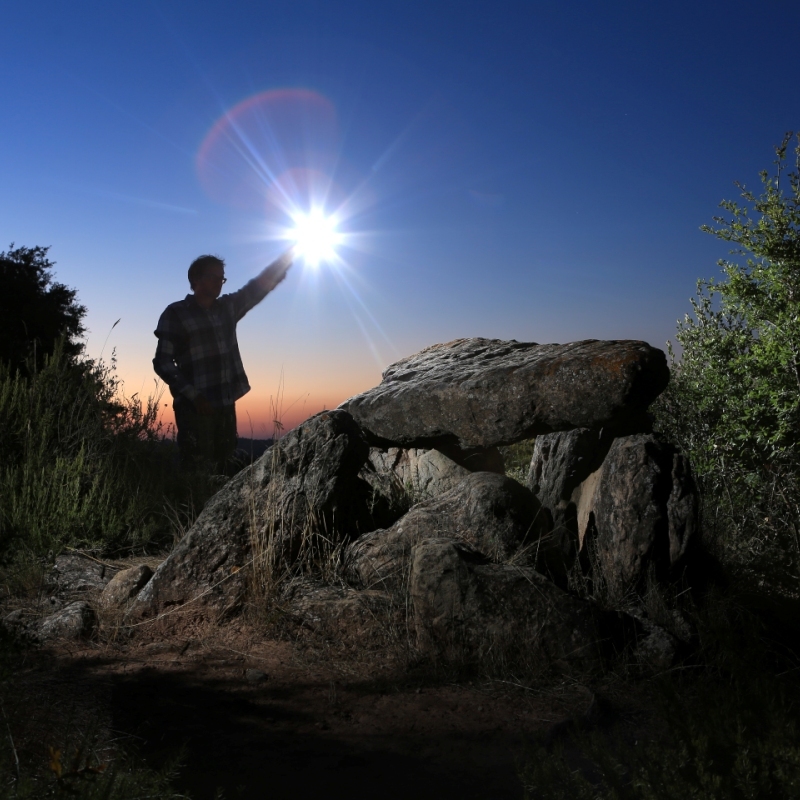 The CRARC is an institution created in 1992 dedicated to rehabilitating wildlife (with the goal of returning it to its natural habitat) and to promoting scientific research and environmental education. 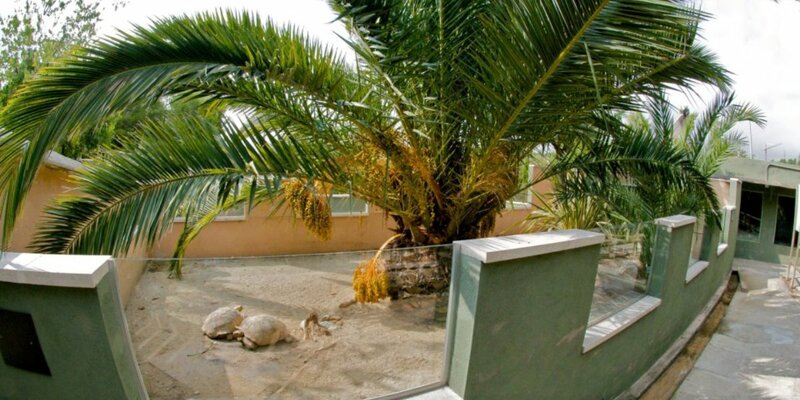 It is currently the only wildlife rescue centre in Spain specialising in amphibians and reptiles. 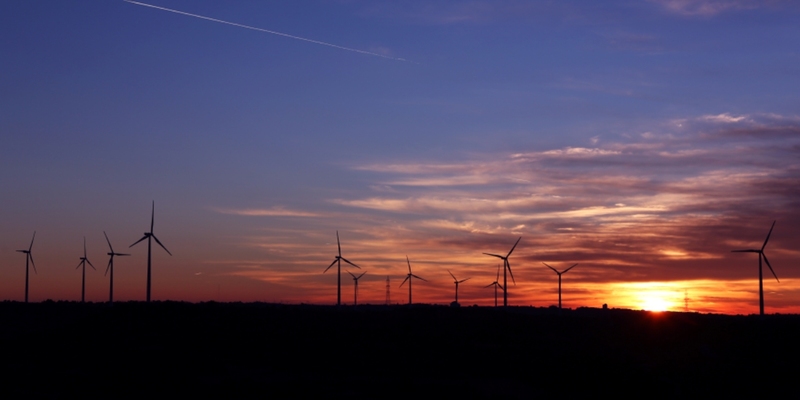 Would you like to know how a wind farm works? 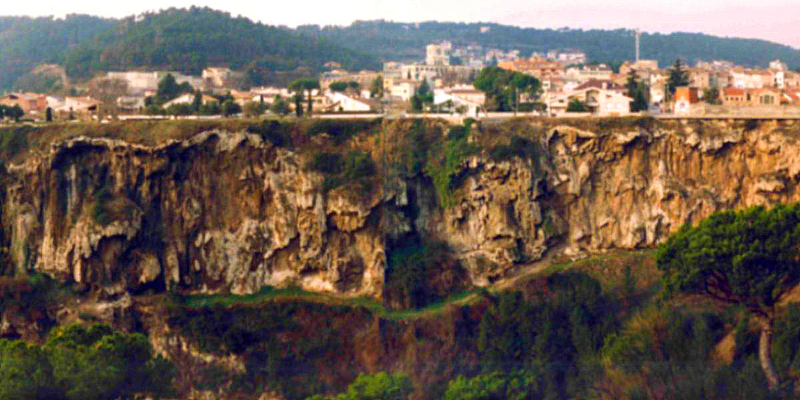 Els Hostalets de Pierola, a window to the Miocene. 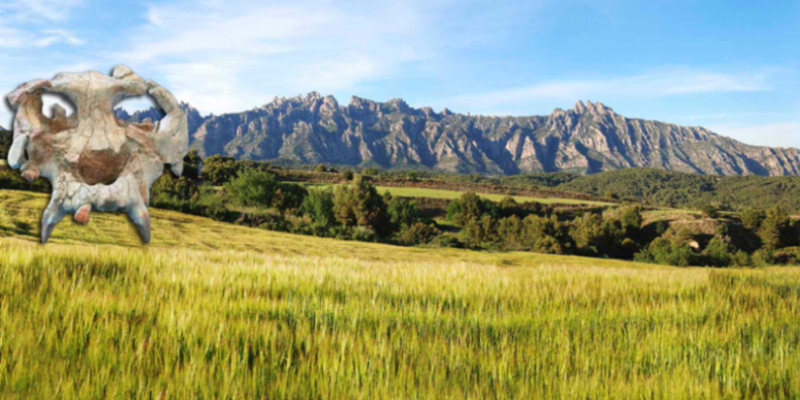 At Hostalets de Pierola there are the most important paleontological sites from the Miocene of Europe. 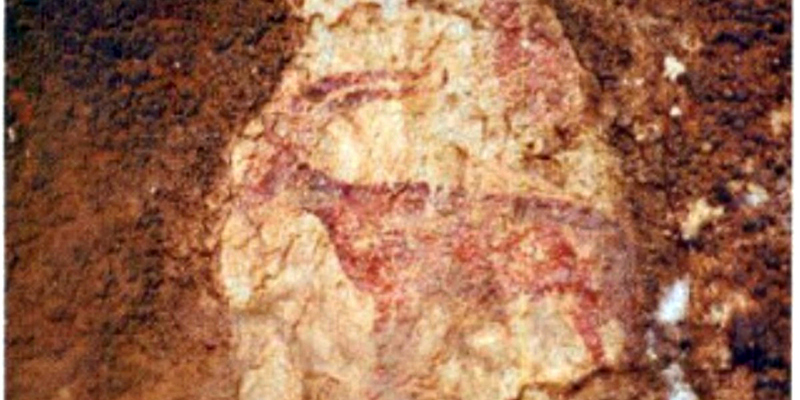 For centuries, muleteers constituted one of the most important elements of economic activity in the area. 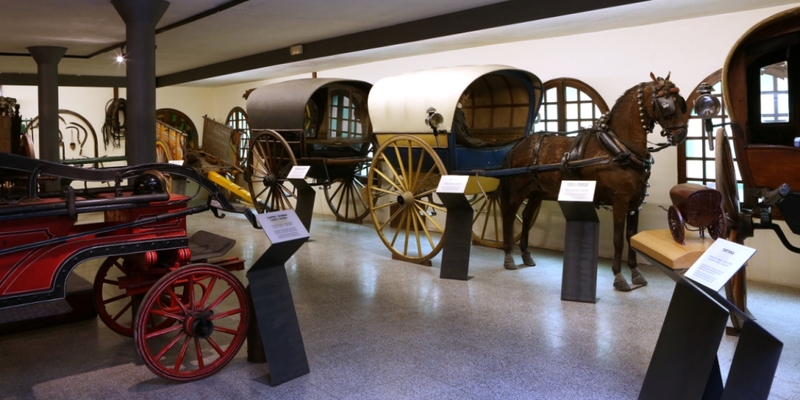 They enabled the exchange of goods and information between farmhouses, towns and cities whose inhabitants remained firmly anchored to their immediate surroundings. 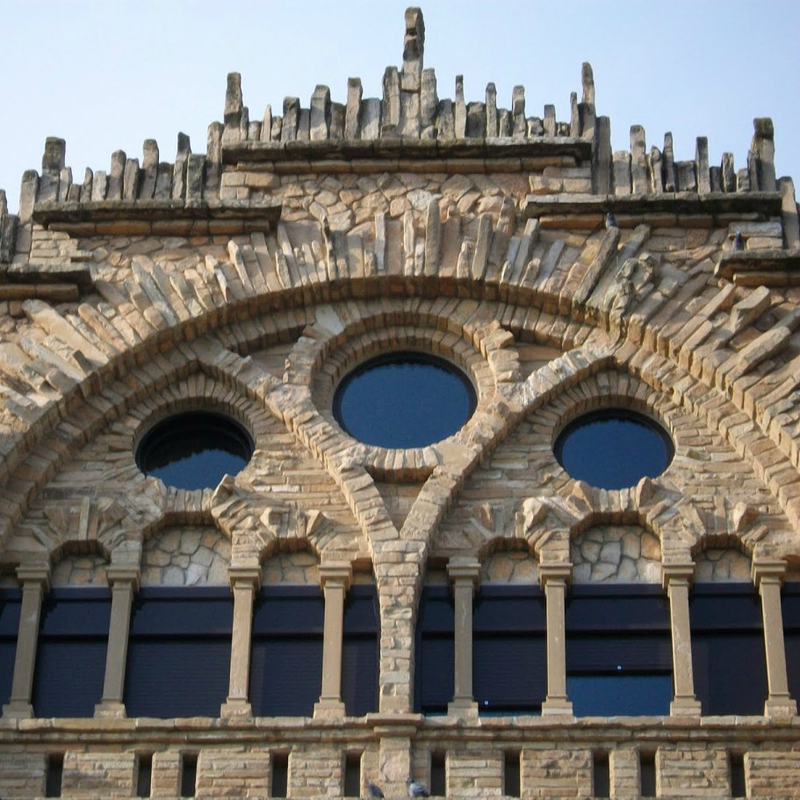 The Montserrat Mountain Museum is housed in the well-known “dormers of Can Casas” (carrer del Bruc del Mig, 55), a modernist building constructed at the end of the 19th century. 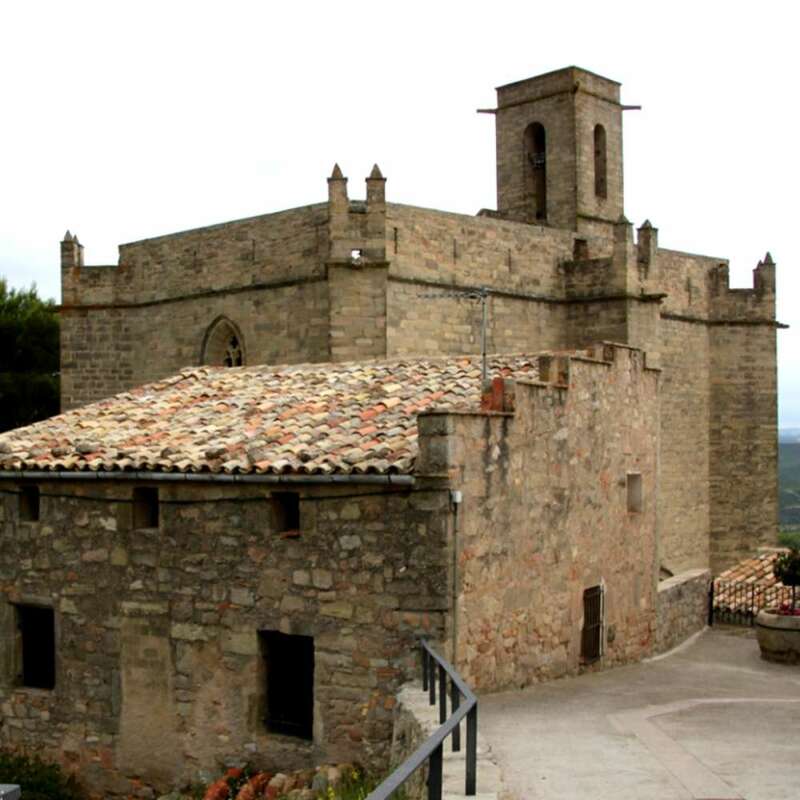 The museum has a surface area of 400 m2, split into three sections: “Mountain Climbing in Montserrat”; “The Battles of El Bruc” and “The Nature of Montserrat and its Surroundings”. 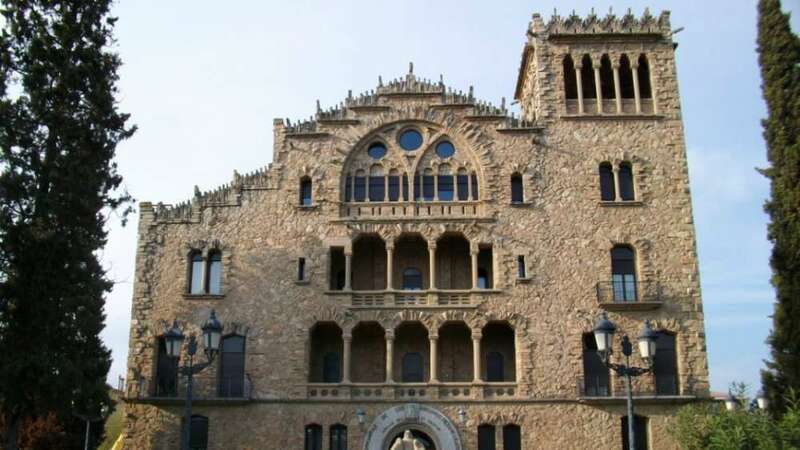 The guide to Catalan Modernism and Noucentisme in Hostalets de Pierola enables visitors to discover a set of buildings constructed between 1897 and 1931, constituting a significant artistic heritage complex. 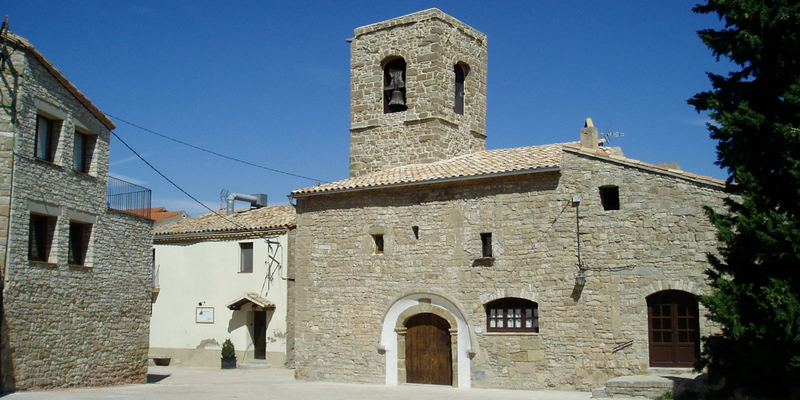 Interpretation Centre of Religious Art of the County of Anoia. 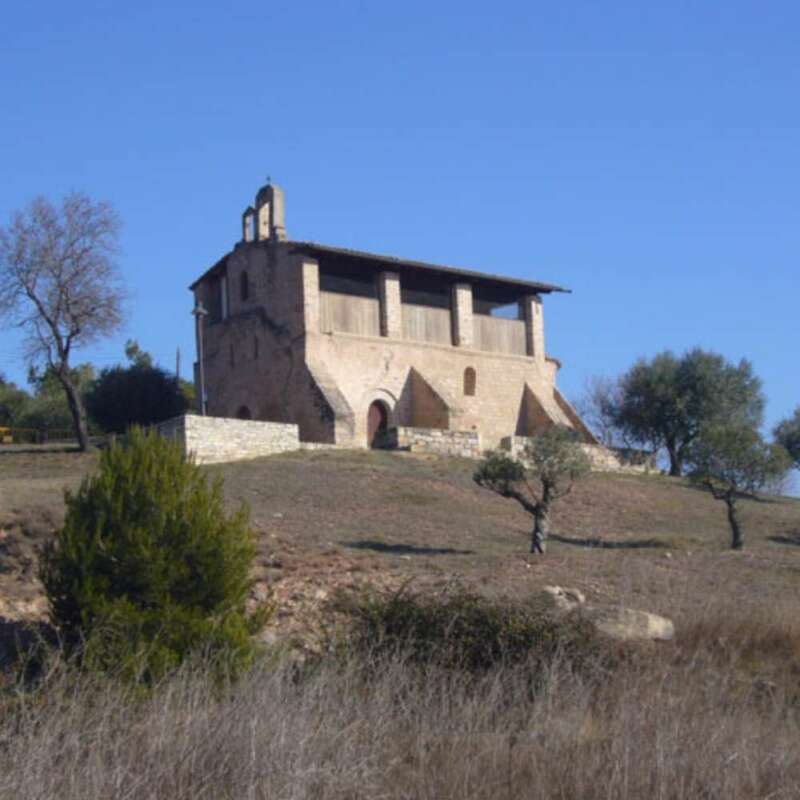 Veciana, where you can hear the silence. 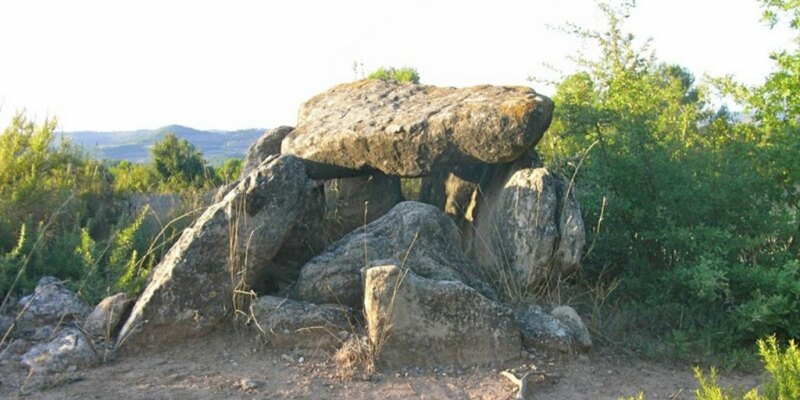 Come and explore Anoia! 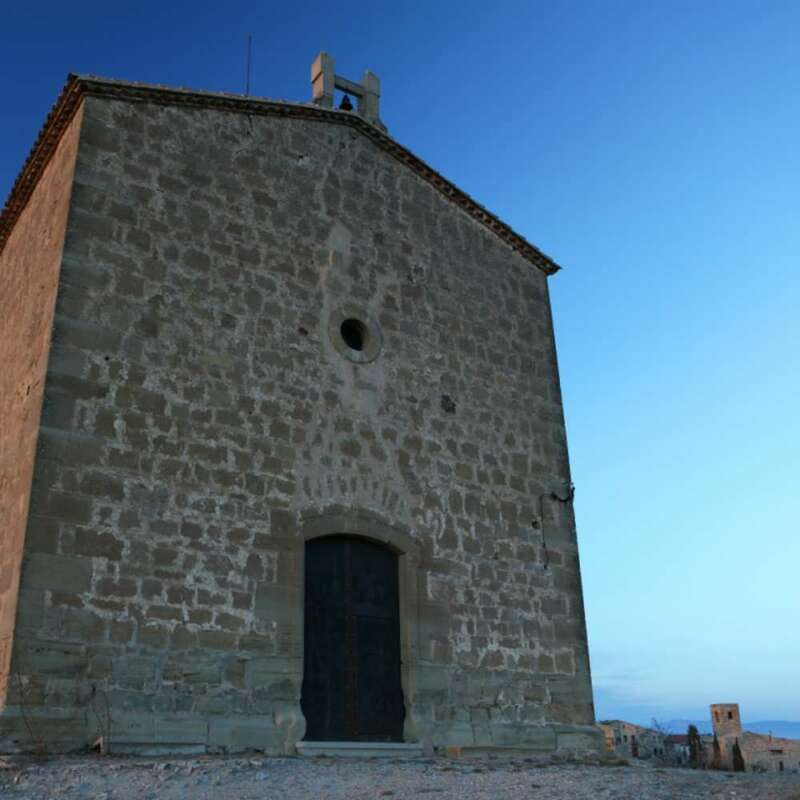 Its many rural chapels and churches will transport you to a place of exceptional spiritual calm and will help you to discover an important part of our religious heritage. 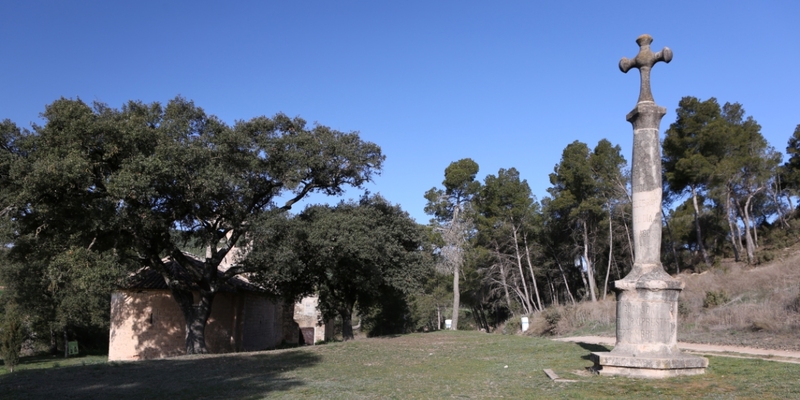 A setting where you can hear the silence. 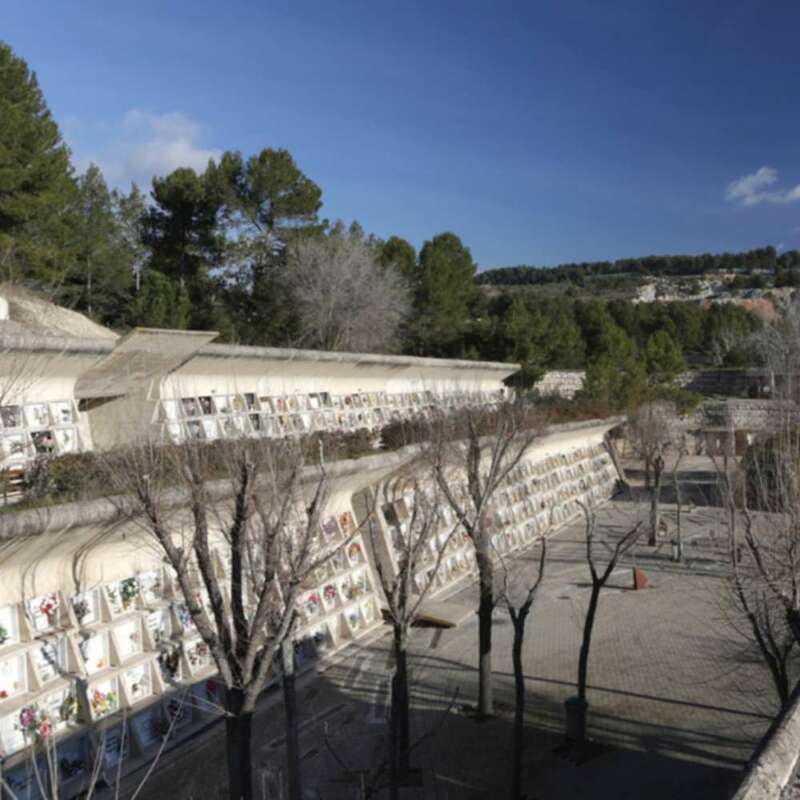 This facility, designed by Enric Miralles and Carme Pinós, was the winning project of the competition held by Igualada City Council in 1983. 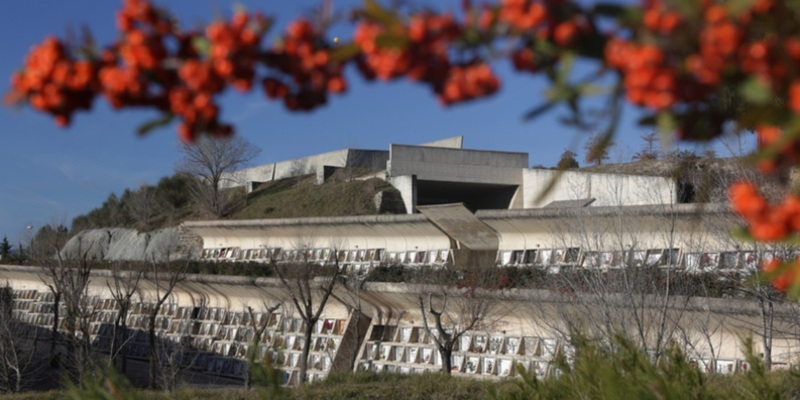 The new cemetery, which has been widely featured in specialised publications, won a FAD (Fostering Arts and Design) Architecture Award. An important work by Joan Rubió i Bellver completed between 1931 and 1944, occupying an entire city block in the west of the city. 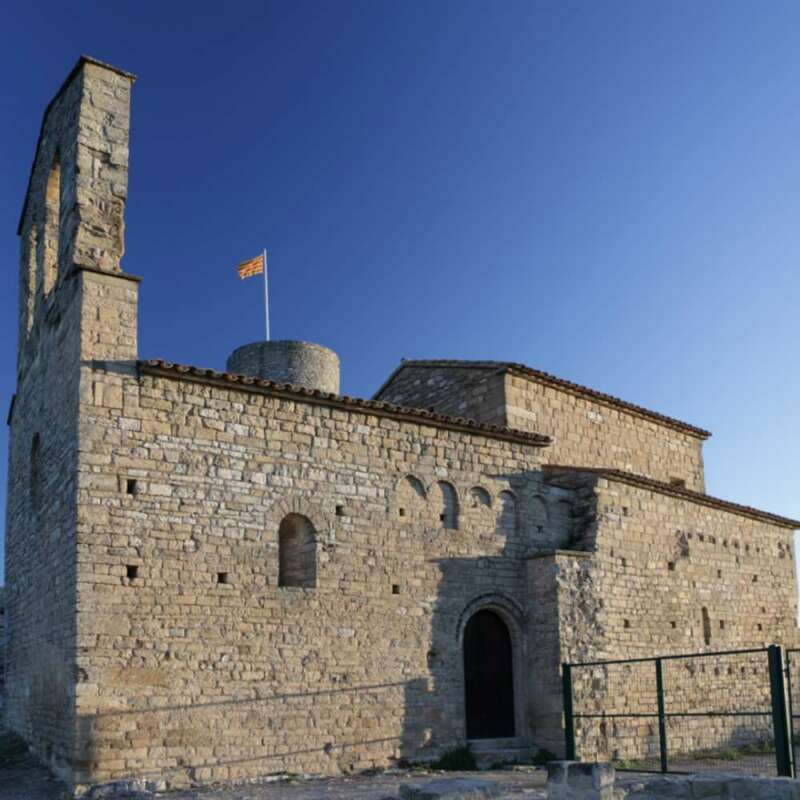 The complex consists of several volumes, including the noteworthy tower attached to the main façade, almost like a bell tower, and the chapel in the rear section, whose polygonal lantern tower has a pyramid-shaped roof. 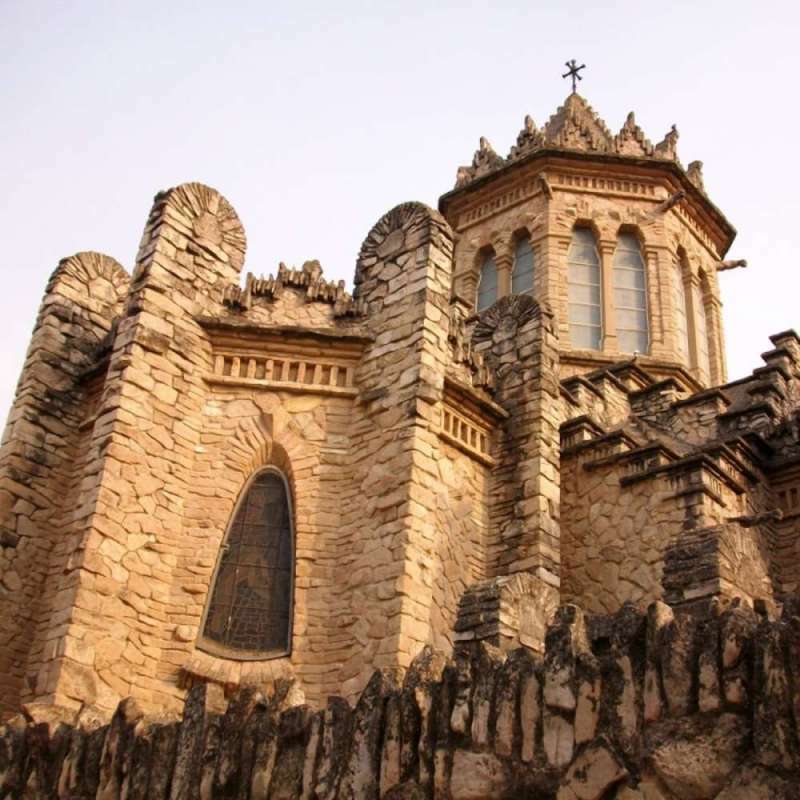 The entire building is made out of stone and is decorated with additional stone elements, such as pinnacles, crests, columns or crenellations. 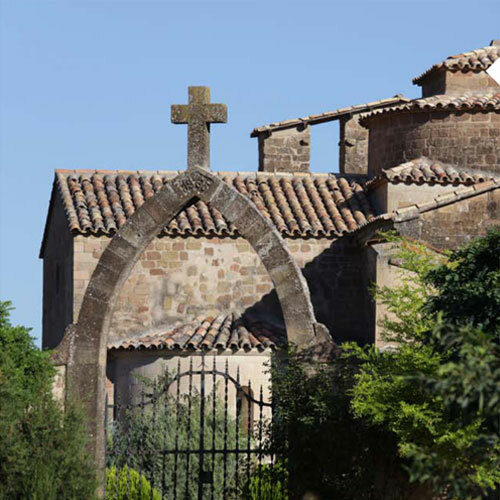 Set in a garden, the impressive scale and sumptuousness of the building evokes the feel of a cathedral. 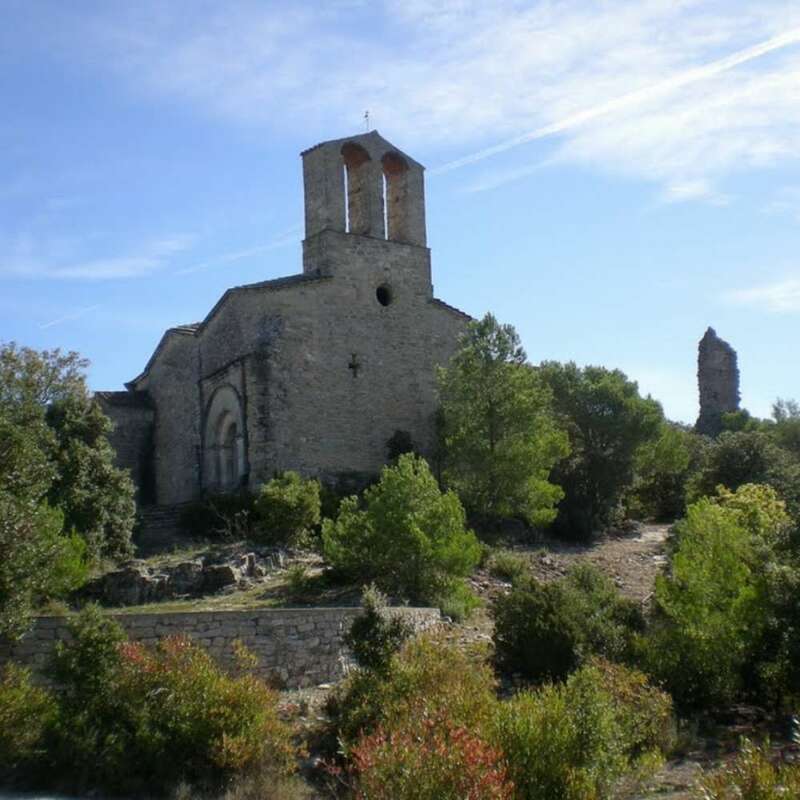 The Romanesque Church of Santa Maria del Priorat de Castellfollit was consecrated by the Bishop of Urgell in 1082 and was soon placed in the hands of the Monastery of Sant Benet de Bages, which established a priory there. 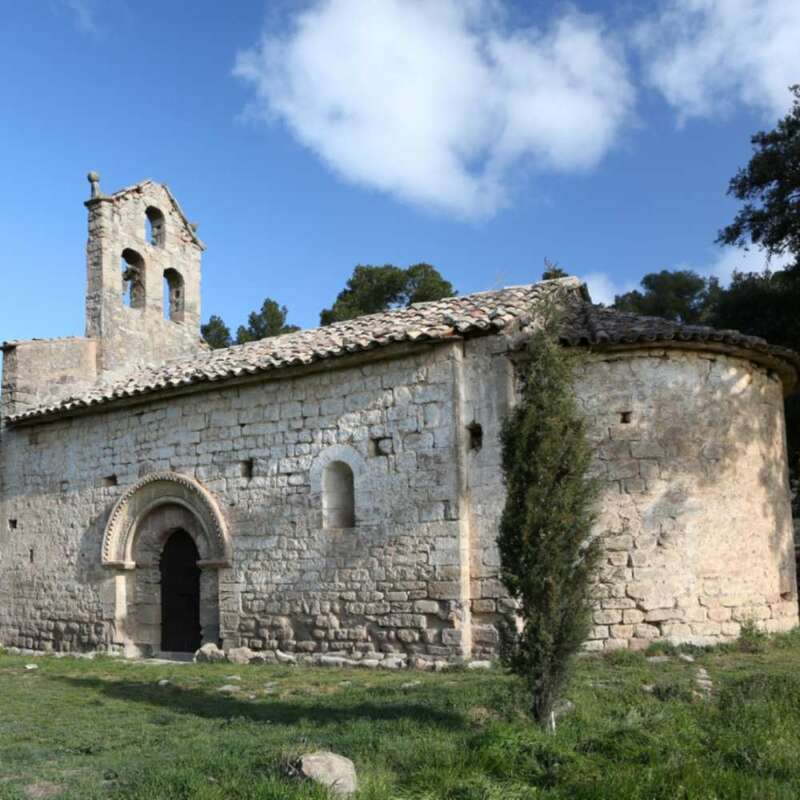 The priory became very prosperous in the 13th century, when it received many donations, but fell into decline towards the 15th century. 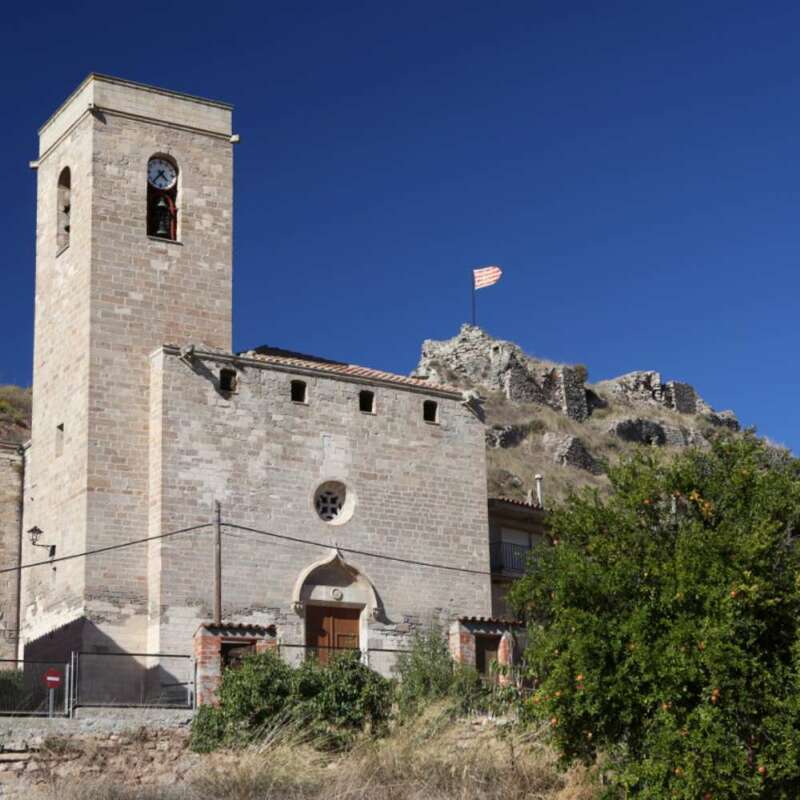 It was revived in the 17th and 18th centuries, especially after the monastic house was rebuilt in 1740, but fell into decline once again until it was expropriated in 1835 as a result of the ecclesiastical confiscations of Mendizábal. 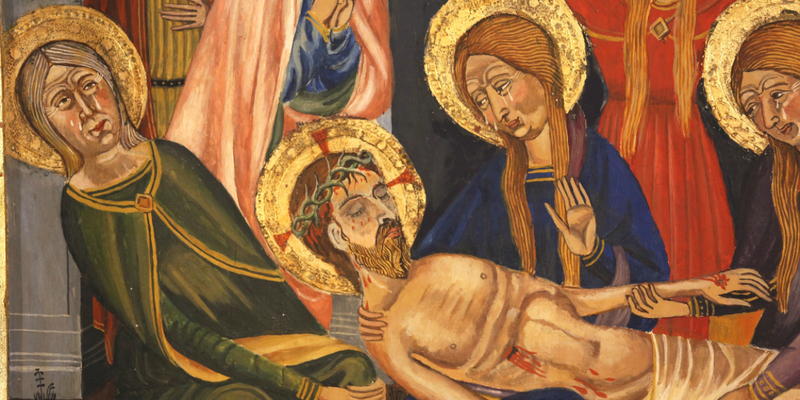 The Rubió reredos, in the Italianate Gothic style of the 14th century, is one of the most important pieces of pictorial art from the Catalan Gothic period. 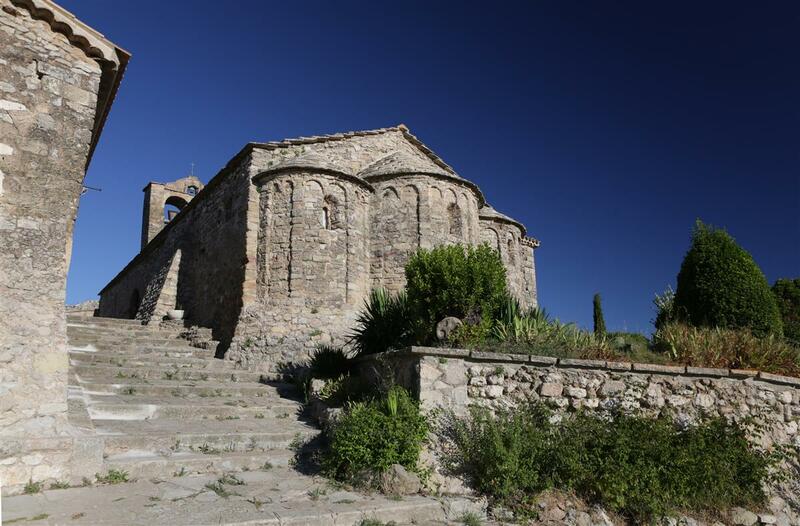 The Basilica of Santa Maria d’Igualada is the most important architectural element of our cultural heritage. 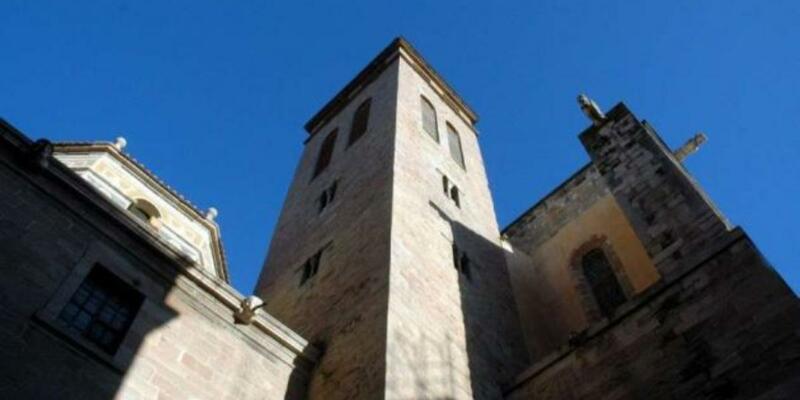 The history of this church, which stands in the heart of the city, is synonymous with the origins and ancient Christian roots of the people of Igualada. 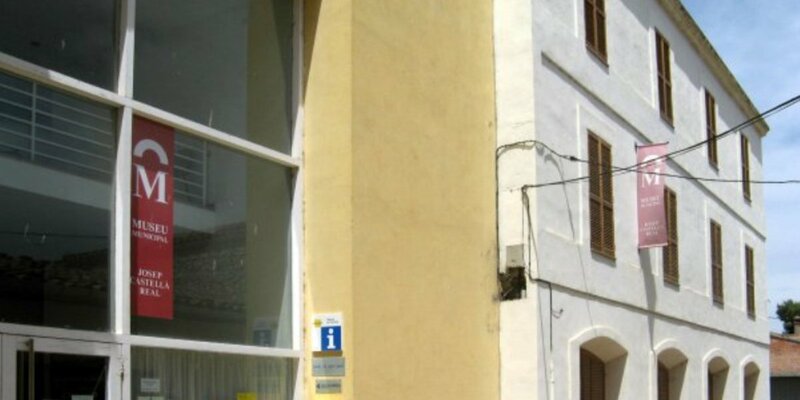 The building has changed over the course of the centuries, as has the city that has grown around it. 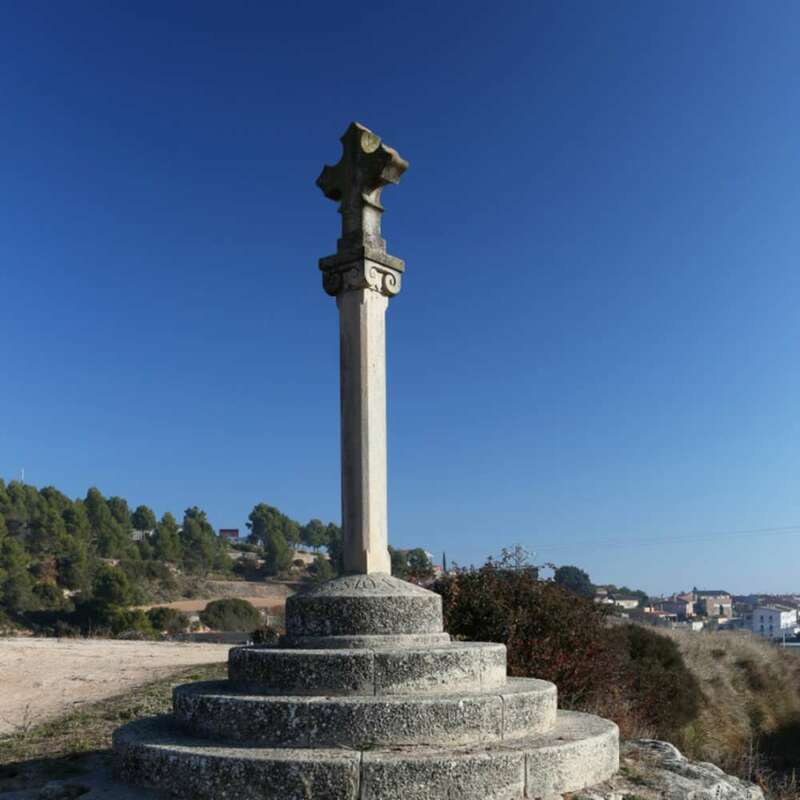 The earliest evidence of the existence of boundary crosses in Catalonia dates from the 10th century. 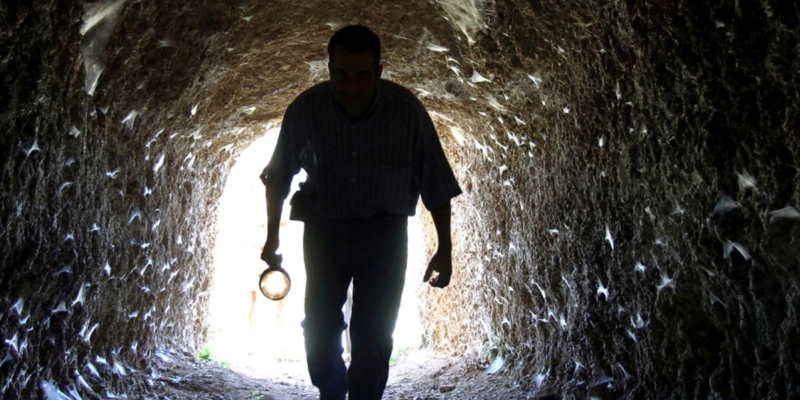 They were placed on the boundaries of parishes and private properties, or used to delimit burial areas near churches. 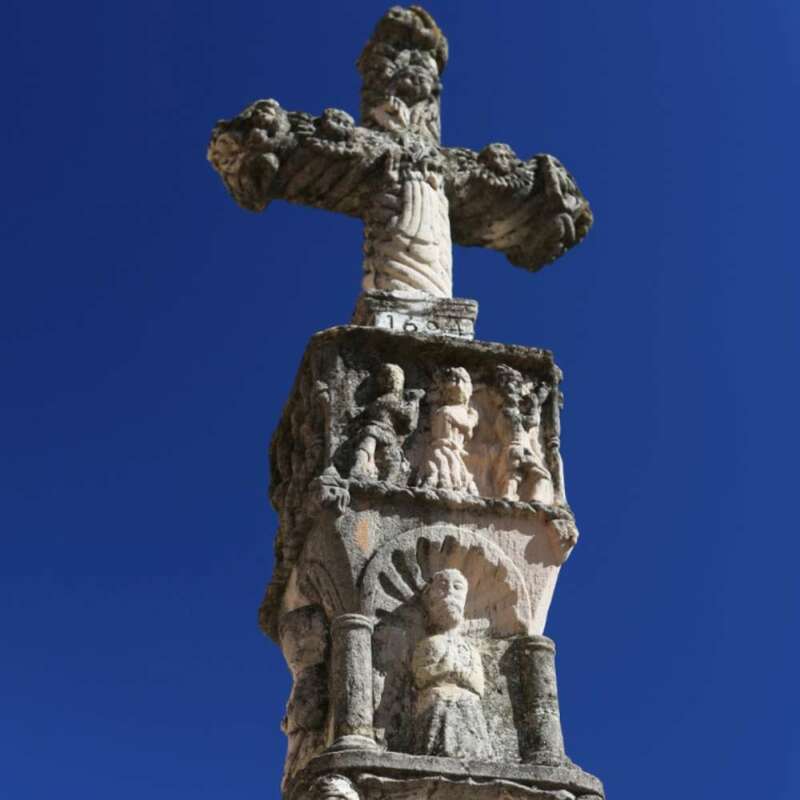 Several Gothic boundary crosses can be found in Anoia. 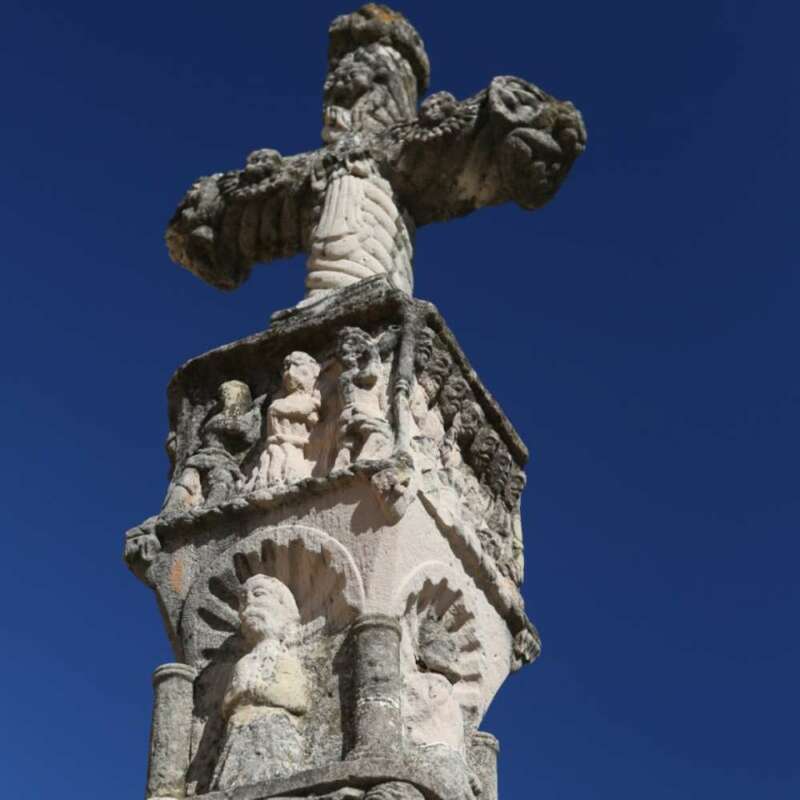 Those with an interest in these striking religious elements can follow the Boundary Cross Route of Anoia. 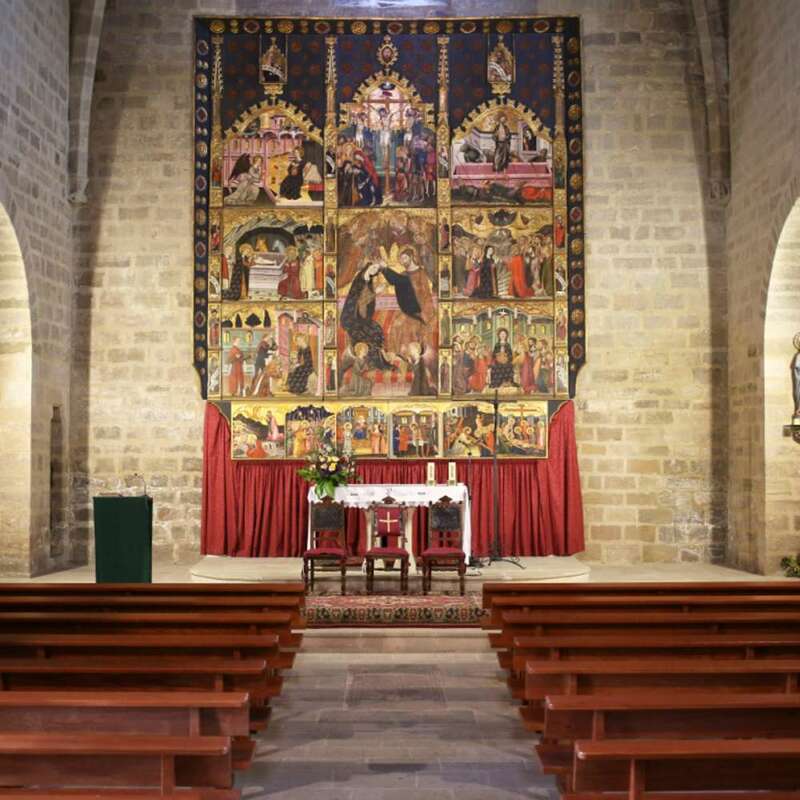 The Fulgentia Art Collection is a permanent exhibition of religious art collected from the 16 parishes that make up the Diocese of Anoia-Segarra. 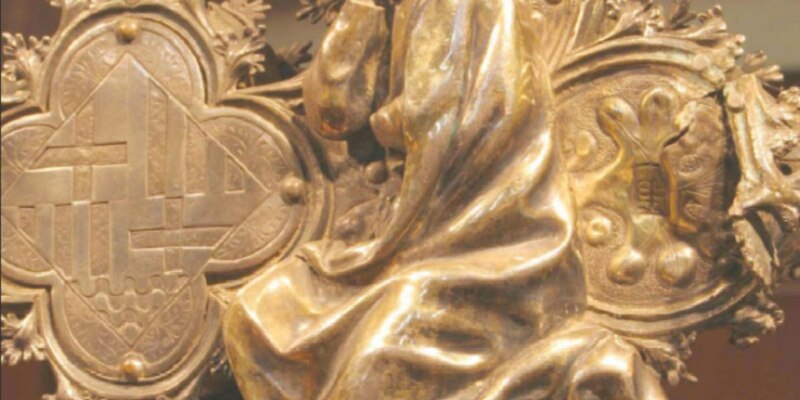 It consists of 71 pieces of gold and silversmith work and objects of worship which over time have come to be considered real works of art. 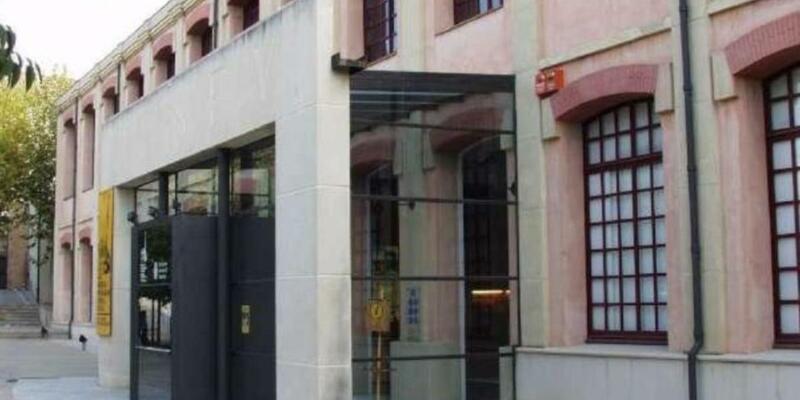 It was officially opened in August 2008 and is housed in two spaces.